individuality; vitality; personality; the principle of being; physical energy; the archetypal hero; the ability to impose our will on the world; activity; manhood; the yang principle. Contains: Buffalo Gourd, Deer Brush-Indigo Bush, Level Seven Formula. 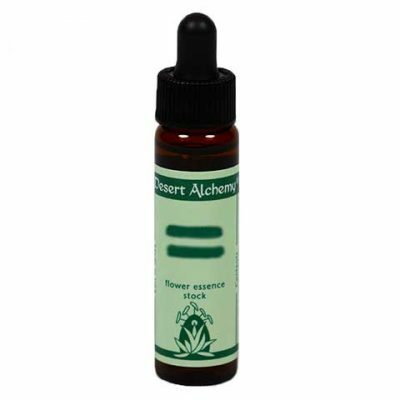 Our popular kit of 26 composite formulas that provide flower essence support for the challenges and opportunities indicated in astrology.